Endangered species protection may be in store. Monarch butterflies are disappearing at such an alarming rate that they may become an endangered species. Our TJ Martin and Jeffrey Fontana Parks, as well as Guadalupe Oak Grove Park are poised to become an important part of the effort to bring them back to Almaden Valley. 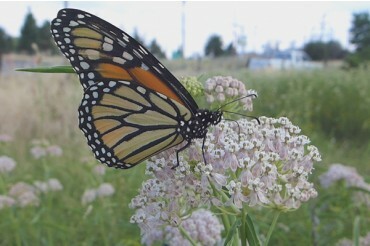 To attract and support the Monarch Butterfly population in the Spring of 2015, Monika Gardias, a California Native Plant Society member, will be working with MFPA project managers Dave Poeschel and Patrick Pizzo, and a volunteer group, to plant several plugs of Narrowleaf Milkweed. 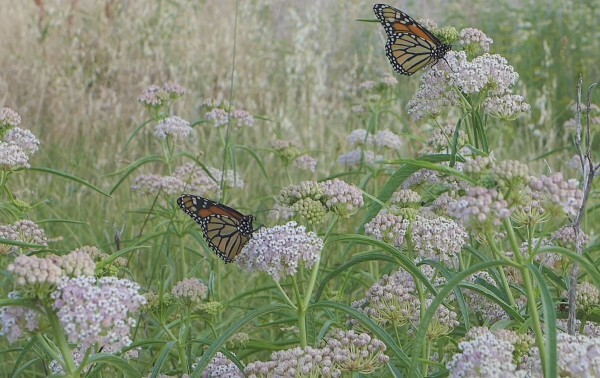 This CA native plant and primary Monarch butterfly habitat nourishes the caterpillars and provides a site for the orange and black butterflies to lay their eggs. 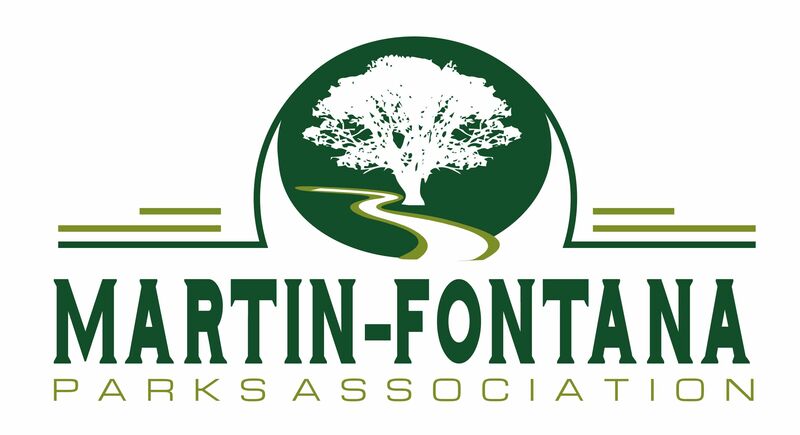 Several areas of our parks have been identified to join the butterfly habitat established last March in Fontana Park near Golf Creek. Volunteers are needed to plant several plugs of Asciepias fascicularis, Narrowleaf Milkweed. They require only wet season water to flourish and become a butterfly habitat, joined by several species of native flowers. If you are interested in helping on a workday sometime this month, or possible in February, please email Monika Gardias, monikaig@netzero.net, or Pat Pizzo, patrick.pizzo@sjsu.edu for more information.